THE HUNT IS OVER. 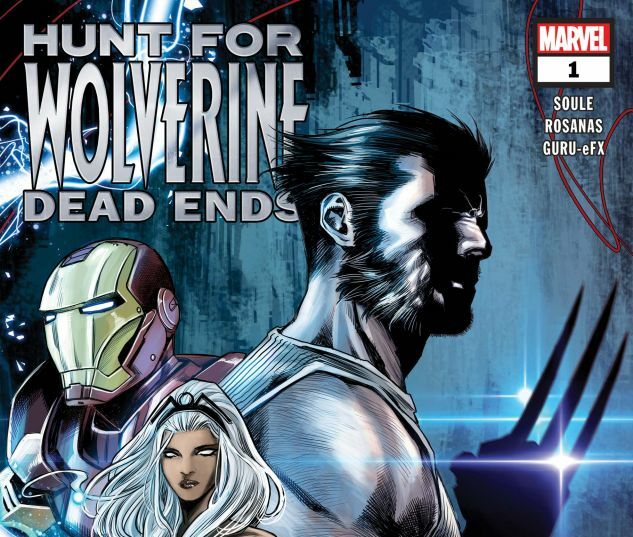 The hunt for Wolverine is over… Now the time has come to put the pieces together and see what was learned. Kitty Pryde, Daredevil, Tony Stark and Sabretooth may have found what they were looking for…but it wasn’t what they expected. Where has Wolverine been? What has he been doing? 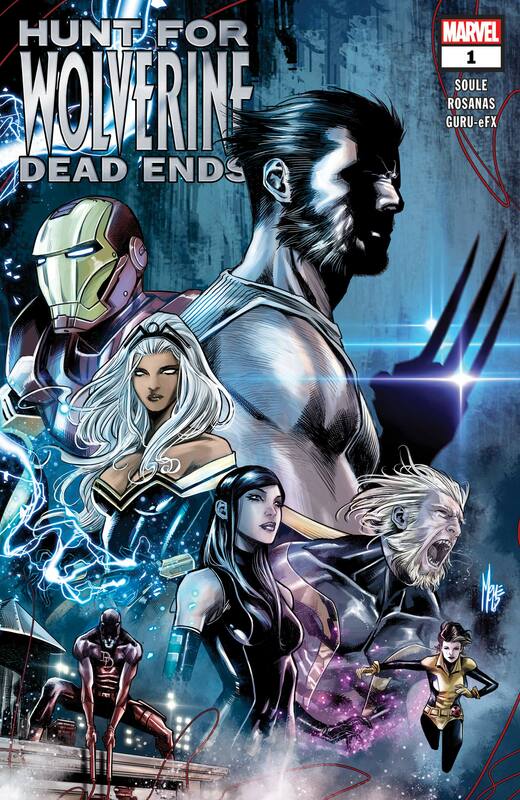 And how does it lead into next month’s WOLVERINE #1?